Ok, so this can get complicated if you’re not into your GT-R-slash-old-Japanese-Domestic-Market (JDM) metal, but bear with us. The Skyline was a regular little sedan or estate produced by the Prince Motor Company from the late ‘50s, a car that was absorbed into the Datsun (and latterly Nissan) portfolio along with the company itself, in 1966. And the name itself has survived without having any connection with GT-R-ness. So there are plenty of weird vintage Skylines out there that have absolutely nothing to do with either a) the F&F franchise or b) going fast. Simply announcing ‘I’ve got a Skyline’ could mean a variety of unmentionables. 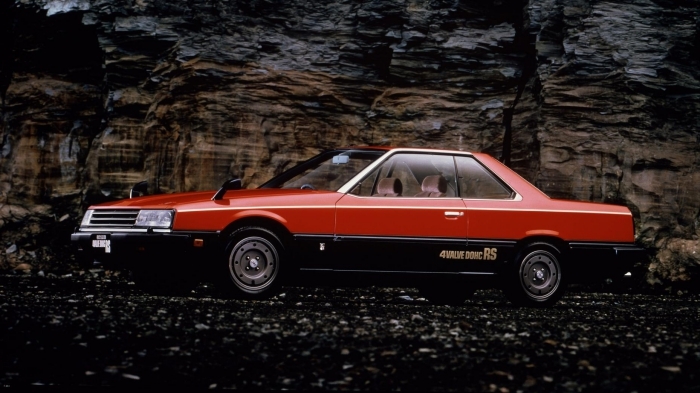 In fact, the Skyline name had some really interesting and lesser-known iterations without GT-R bits (look up the R30 and R31), and some base models that will sap your will to live just by looking at them. Though a DR30 RS Turbo R30 is probably something of a guilty pleasure. And that’s without mentioning the US-market Infiniti Skylines. And there are plenty of Nissan Skylines that aren’t GT-Rs, but are sort-of associated, which is where it all goes a bit Scrabble-championship with GTt, GTSr and GTs-25t. The GT-R legend only really got going with the debut of the PGC-10 Skyline GT-R in 1969 (2.0-litre, 160bhp, 180Nm, RWD), and it actually appeared first as a four-door, with ’71 seeing the sexier coupe. 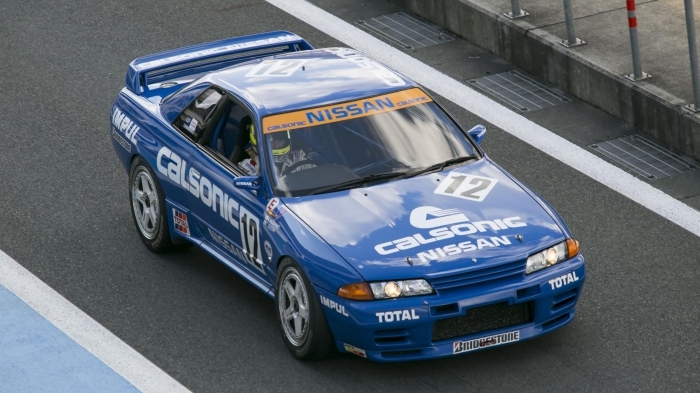 Bigger and heavier than the R32, it supposedly had exactly the same engine and power (power outputs were always a little under-played in GT-R land), but looked a bit more portly, so it’s slightly flown under the radar. The R34 looked more aggressive, the R32 looked more svelte and the ‘classic’ GT-Rs looked, well, more classic. Starting to look a bit more attractive now that just over 1,600kg doesn’t seem all that monstrous, the R33 will get very popular when people notice that under the USA’s NHTSA 25-year time-out classic import regulations, our American brethren will be able to import them for the first time in 2020. Time for a quick trawl of used R33s? Yep. And if you can find a cheap, unmolested Nismo 400R, you’ll be on to a winner. Mind you, you’ll be more likely to find a winning lottery ticket stapled to your own forehead. It might be popular to refer to all GT-Rs as ‘Godzilla’, but in reality the nickname only really refers to R32s. Why? 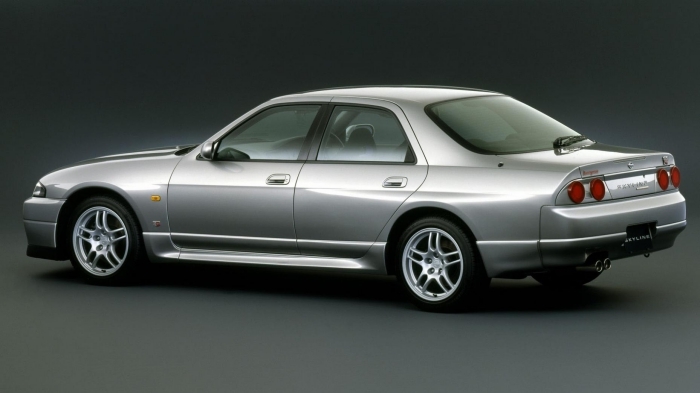 Well, Oz was the first place that Nissan exported the R32 GT-R to, and in the early 1990s it smashed the Australian Touring Car Championship (Group A) to bits, winning pretty much everything it entered from ’89 to ‘93, and knocking the Sierra Cosworth off its pedestal. The Australian motoring press (god bless ‘em), referred to the R32 as Godzilla because it was a ‘monster from Japan’, and elicited a Wheels Magazine cover that featured a red R32 GT-R with the memorable headline: “Nissan’s new Godzilla on wheels aims to slay the Sierra. And it’s here soon.” So you can’t actually refer to any other GT-R as ‘Godzilla’ without referencing the origin of the name with the R32 race car. Or GT-R buffs get all clammy and go a bit red. ATTESA (Advanced Total Traction Engineering System for All-Terrain) is the GT-R’s four-wheel drive system originally debuted in the Bluebird way back in 1987. But the E-TS (electronic torque split) variant seen in the R35 is one of those systems that just seems fiendishly, outrageously complicated – so much so that engineers can’t really work out why it’s so effective – it just is. It’s a front-engined, rear-transaxle that looks like a RWD car, until you notice the secondary driveshaft that transfers power back to the front wheels. 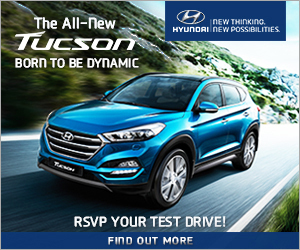 Torque can be split 2:98 front-to-back say, during a launch, up to a maximum of 50:50, and there are a myriad of yaw sensors, accelerometers and a three-axis G-sensor that mean the GT-R can pitch traction front-to-back and side-to-side depending on conditions. 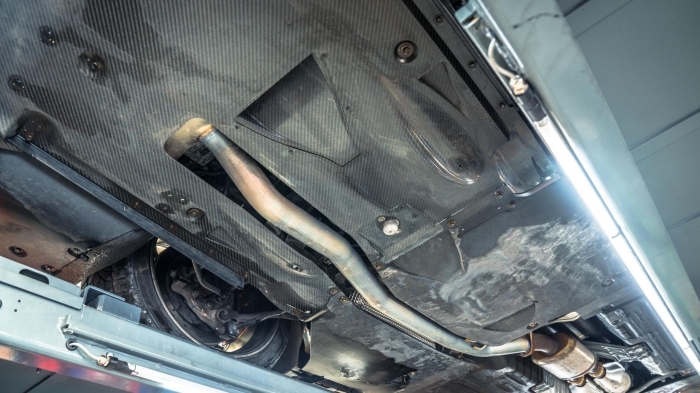 GT-Rs in general are set up to feel rear biased in most situations, with a healthy dose of get-out-of-jail-free front axle intervention when you inevitably overcook it. 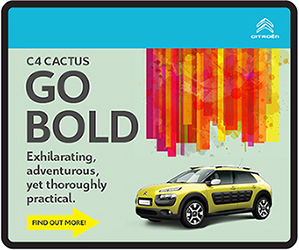 Add into that HICAS four-wheel steer, and things get complicated – though lots of owners lock out the HICAS and disable the front-axle on older models to make them more… uh.. exciting. 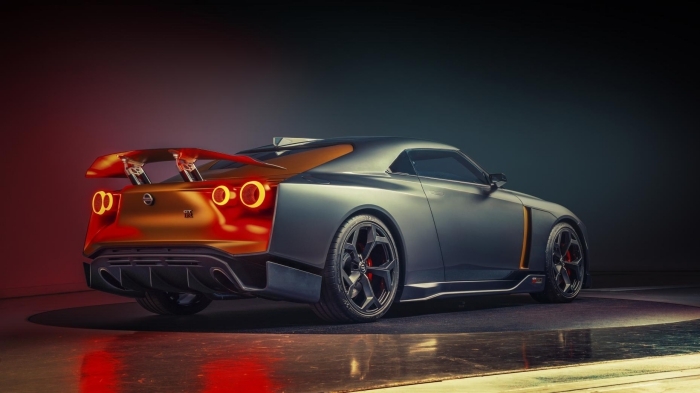 At the R35’s launch, Nissan proudly claimed that the car’s ECU (electronic control unit - basically its brain), was ‘unhackable’. Within hours, tuners hacked it to bits. Because tuners are quite clever. 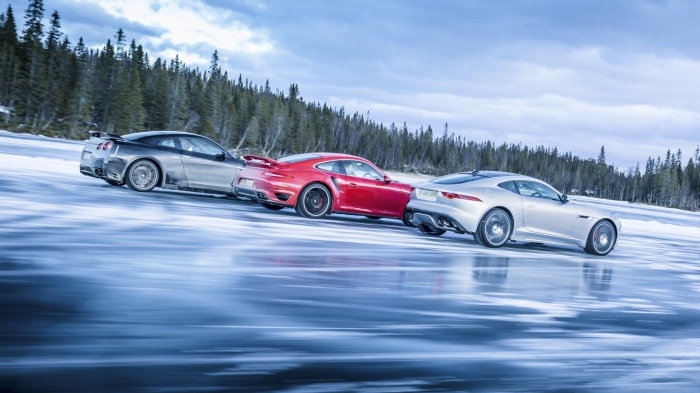 Cue a raft of GT-Rs with absolutely bonkers power outputs - and more than a few shattered gearboxes. There are cars reputedly out there running three and a half thousand horsepower (Extreme Turbo Systems - 6.88 second 1/4 with a terminal of north of 350km/h), but 800-1,000bhp isn’t uncommon, and a few relatively modest upgrades can see 700bhp from a GT-R with reliability. In fact, when dealing with GT-Rs in general, pretty much all of them have some sort of modification - the real unicorns are the ones that are completely unmolested from the factory. 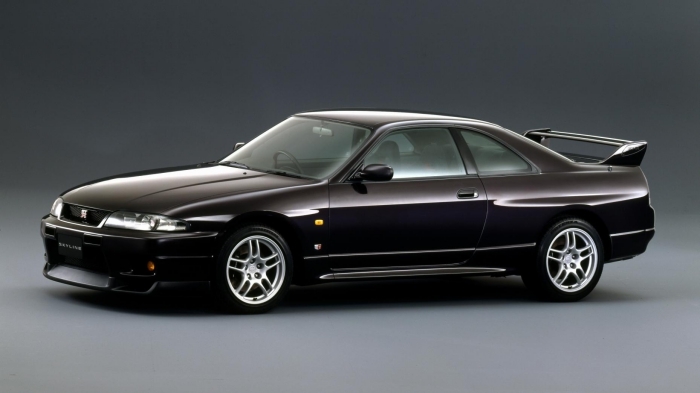 If we look at the ‘modern’ GT-R, prices have jumped from the R32 back in 1991 to the R33 in ’95, and then the R34 in ’99 touched about S$300k for a standard model. The GT-R (R35) cost around S$500+k when it came out - making it look like a proper bargain, and the latest 2019 GT-R weighs in at +/- S$600k. Sounds expensive, until you realise that it’ll still put the wind up the Porsche 911 Turbo at S$900k, and worry the hell out of the Turbo S at almost S$1m. 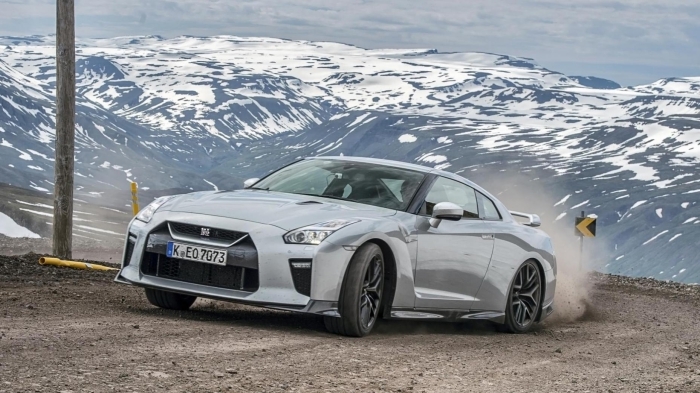 In terms of punch-per-pound, the GT-R still holds its head high. This is true, as the R35 that runs in the absolutely mental GT500 class of the Japanese Super GT series doesn’t have a V6 engine or AWD. 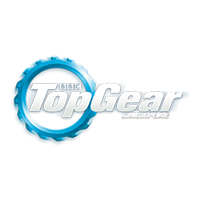 Instead it utilises the control motor for the series: a 2.0-litre, direct-injection four-cylinder turbo with around 650bhp and 700Nm of torque. 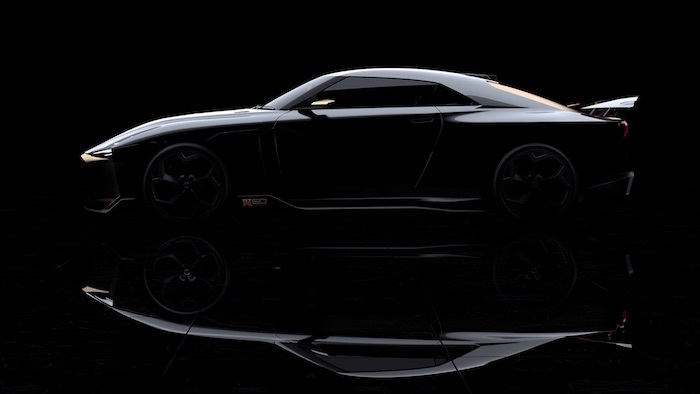 Yup, the Italdesign GT-R50 is an £885k, limited 50-car series that won’t see the same car twice, built to celebrate – you guessed it – 50 years of GT-R. 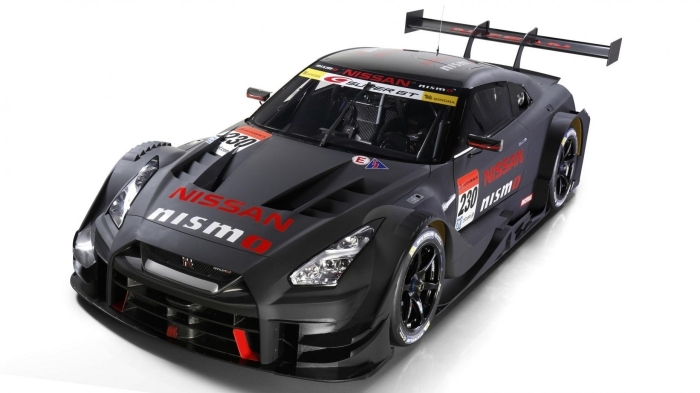 Essentially it’s a full-on Nismo Special with 720hp and 780Nm, and the show car featured beefed-up everything (engine, suspension, transmission), as well as stunning re-designed bodywork made mostly from aluminium and carbonfibre. But the big news is that these Italdesign specials are pretty much bespoke – you can do anything you fancy (within reason), which means that the extremity of the execution is only limited by your imagination. And bank account.